Book – Non-fiction. 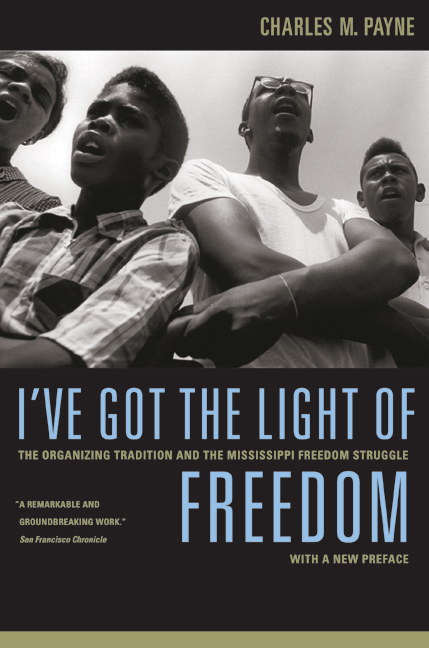 By Manning Marable and Myrlie Evers-Williams. 2006. 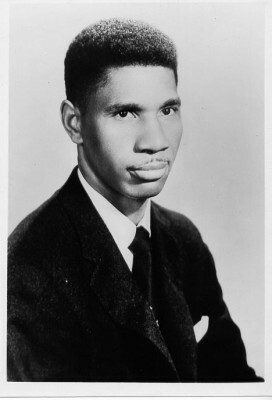 Comprehensive collection of the words of slain civil rights activist Medgar Evers. 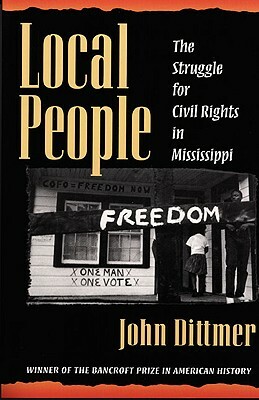 ISBN: 9780465021789 | Published by Basic Civitas Books.